Sovereign Trust SA will be hosting its fifth annual international retirement seminar in Joburg on 21 August and in Cape Town on the 24th of the month. Boasting a selection of experts in the field of offshore retirement planning, the event aims to make sure financial advisors – people who advise clients on international pension planning – and family trust lawyers – are present. 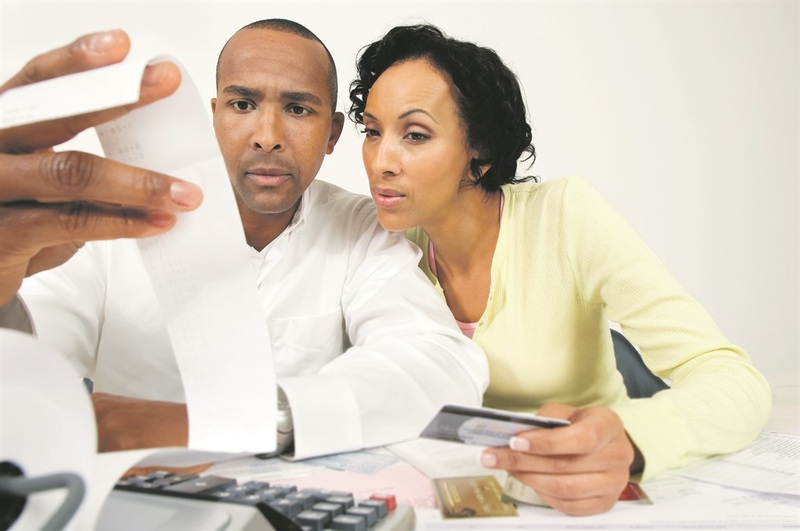 Financial planning is a skill every Mzansi woman needs. Women are generally more independent and financially aware than they were 20 years ago. They are more confident about investing but there are still too many women who let a spouse or parent manage their money on their behalf. Money management is not a “man’s game”. In fact, numbers show that more women are part of the financial market than ever before. While the average women may take longer to make a decisions, they tend to avoid risky investments. Women focus on long term goals instead of playing the market. - Your first step should be to contribute up to 27,5% of your salary to a retirement annuity. - You can invest up to R33 000 in tax-free accounts. - There are other investment options such as an offshore retirement plans in zero-taxhavens. The broad principles for investing are the same for everyone, men and women alike. - The earlier you save, the better. The effect of compound interest is astonishing! - Take a long-term approach. Your goal should be to beat inflation, which is probably one of our biggest threats in South Africa. - Research before you invest. Understand the various fees and risks involved in an investment. If this means that you take longer to decide, then take as long as you need to. - Do not touch your savings and retirement funds unless it is an absolute emergency. Take the first steps to your financial independence today. It gives you higher returns and resources to deal with the unexpected.